Discover all our travel offers for the Amalfi Coast and book your vacation with Hotel Margherita Praiano! 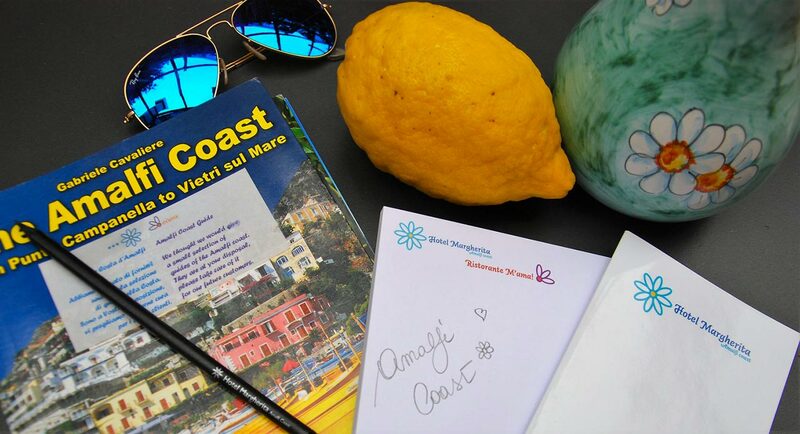 This year we created irresistible things to have you stay with us on the Amalfi Coast, for the very first time, or once again! Let’s begin and see if we can convince you. Well, for Spring 2019, we thought of all those that love to walk admiring the panorama, speechless, at one with a fairy-tale nature, full of colors and Mediterranean perfumes. To these friends is dedicated the package SENTIERO DEGLI DEI 2019, an alternative path excursion even more spectacular. The offer is for a minimum of 3 nights and includes a trekking kit, the free guide, a canteen, and a 10% discount on your stay! Thinking instead of the neighborhoods of Praiano and good food, we decided to offer you an authentic experience for 5 nights: suspended between art, culture and the tastes of the Coast. 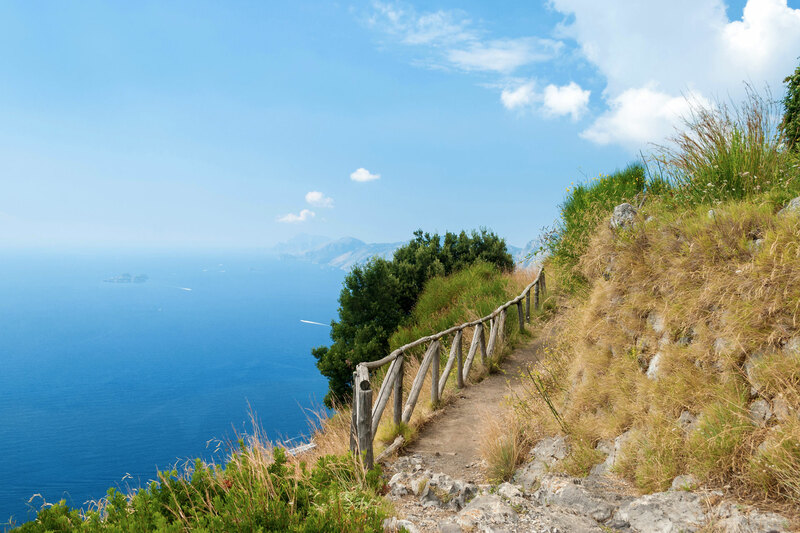 Five nights and five days that include cooking classes with Nonna Margherita, the lemon tour of Amalfi, the visit of Pompei and going to Capri with a typical vessel of our land. A stay that will turn on your emotions and all your five senses, our package ESPERIENZA AUTENTICA 5 NOTTI! And if you like to spend some more nights with us, there’s also the package ALL INCLUSIVE 7 NOTTI, for an exclusive vacation that includes seven dinners at our sea view restaurant M’ama! 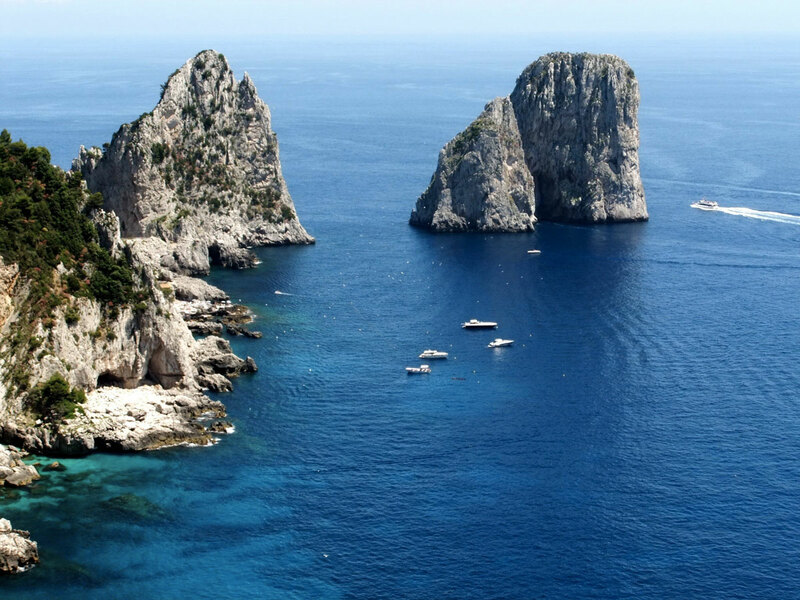 Moreover, you will find a bottle of Champagne Pommery in your room and we will take you from the ancient atmosphere of Pompei, by sea, to the most romantic and chic island of the Mediterranean Sea: Capri! This is indeed an irresistible offer! Let us know what you think about it! And to go out on a high, for the entire 2019, the stays of MINIMUM THREE AND FIVE NIGHTS, can enjoy these special discounts– of 10 or 15 % off per stay depending on the length – that include also some special treats to make your stay on the Amalfi Coast even more pleasant! Write us so we can talk directly about it! 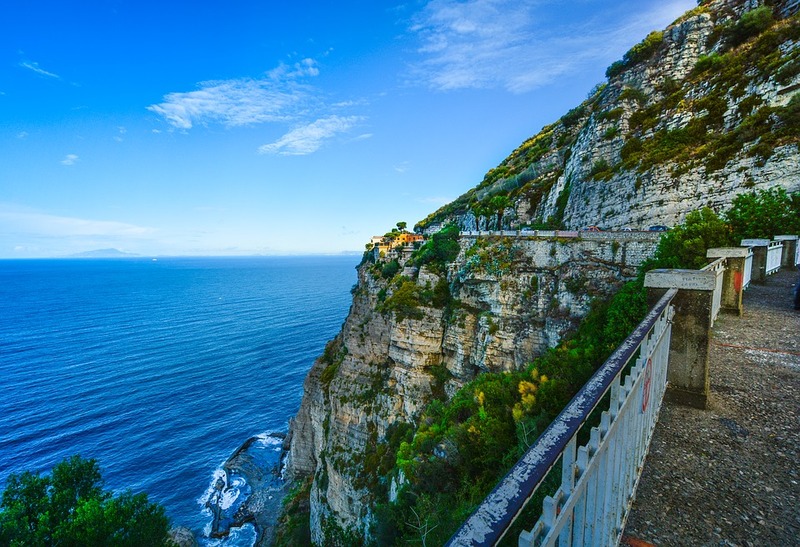 the special packages and vacation offers on the Amalfi Coast!